The Devyn, a new and beautiful event venue, opened i’ts doors last night, for the first time. Guests were the the event and wedding whose who of Sarasota and the Gulf Coast from Tampa to Naples! A reception featuring many types of entertainment, excellent food, fundraising for a good cause, libations and more kept the many guests around to explore and enjoy this new event center. 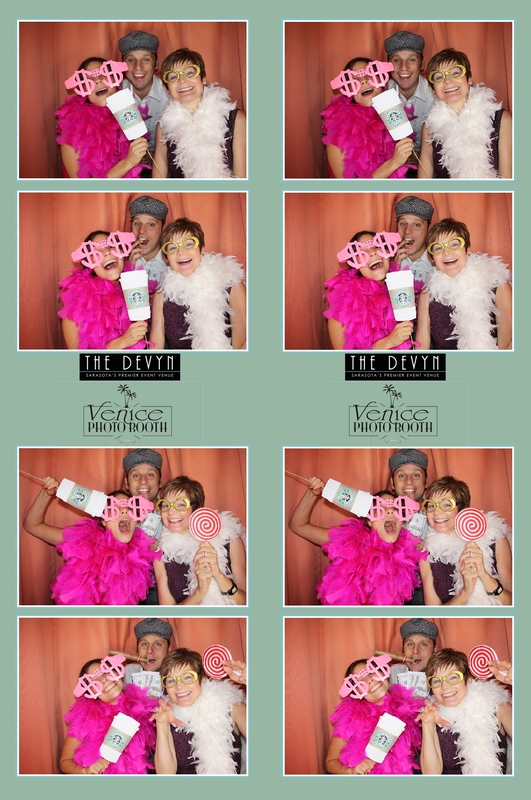 Venice Photo Booths was one of the featured businesses. 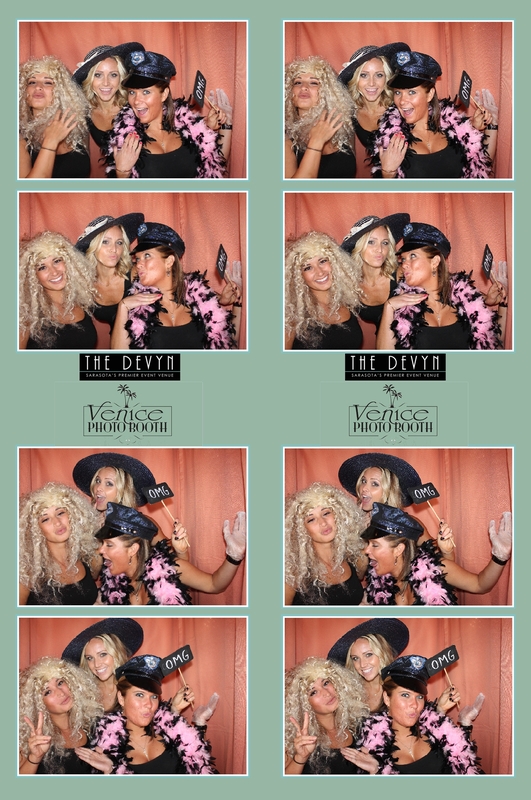 CLICK HERE to access and download all pictures, free of charge, taken last night in our Classic Venice Photo Booth.